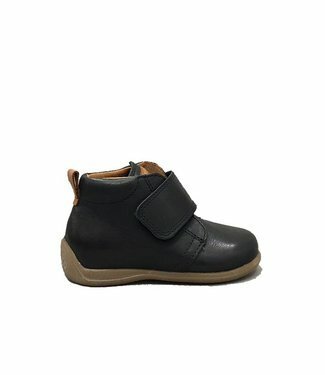 No child is the same just as no foot is the same. 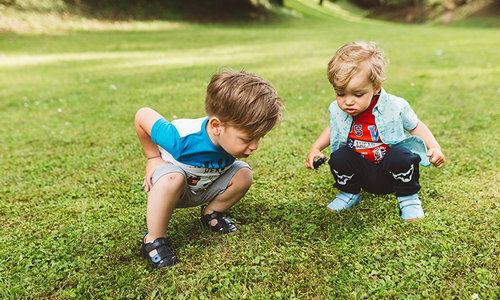 We celebrate this diversity and we do not want to practice the one-size-fits-all approach among children because in this way all the beauty is lost. 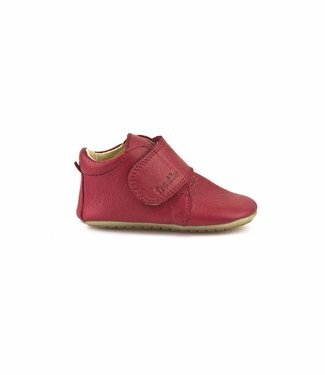 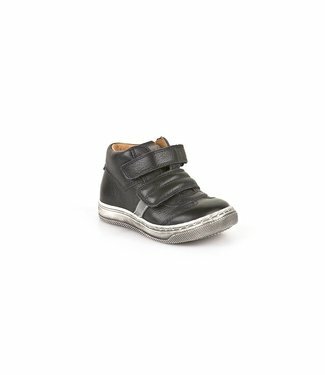 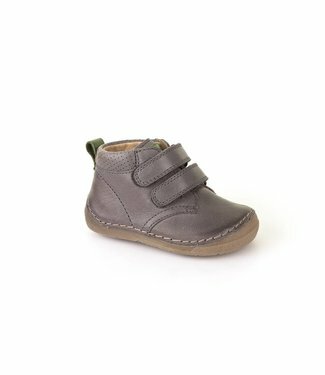 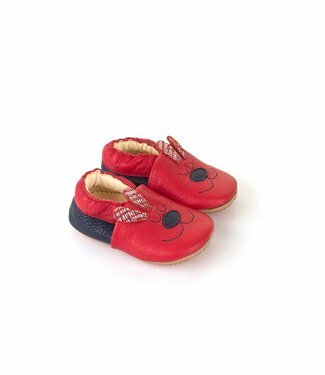 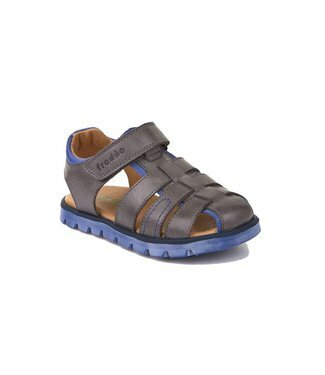 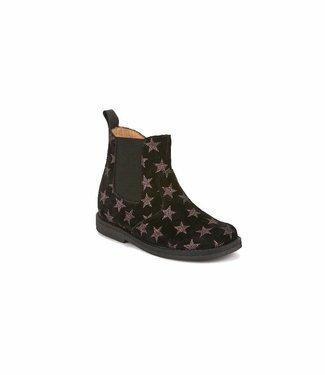 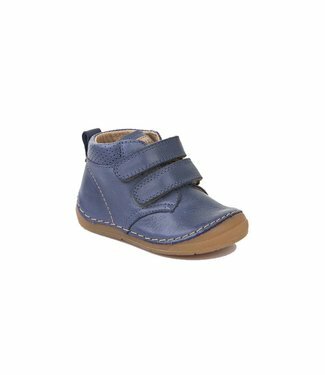 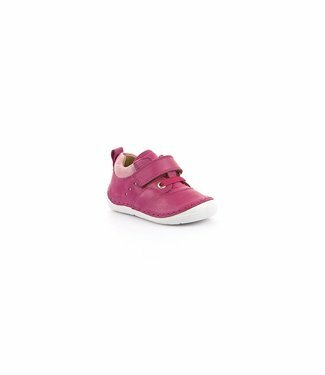 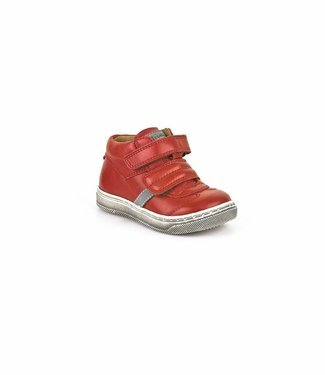 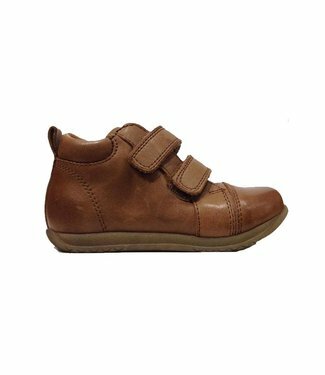 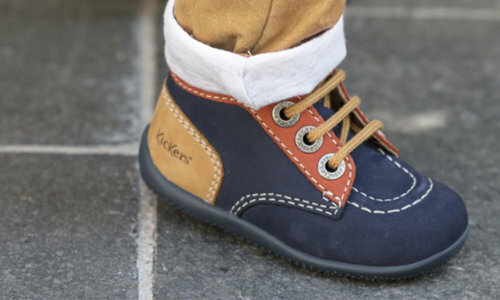 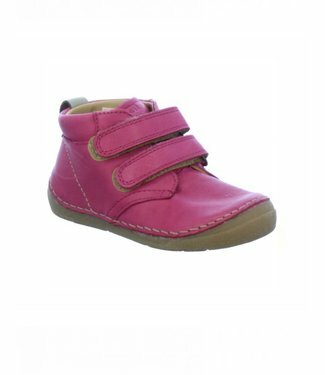 We want to make children feel as if this individual shoe, boot, sandal or trainer is made just for them. 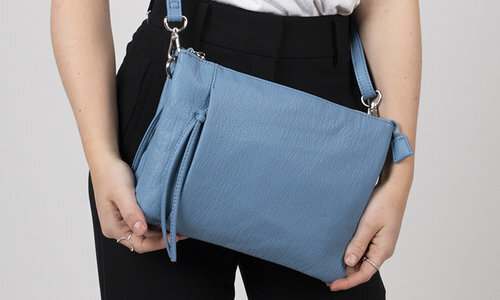 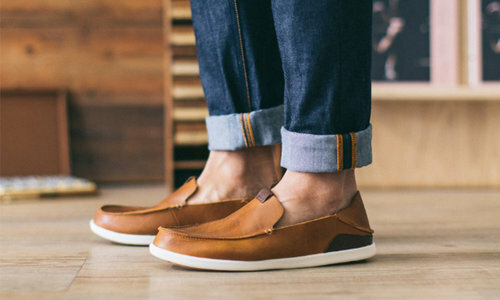 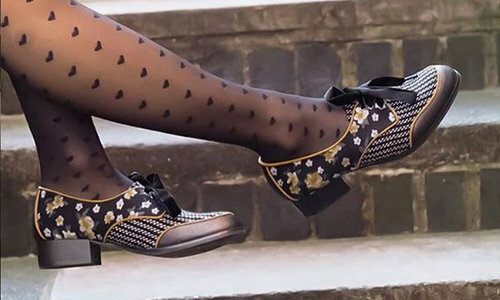 Every shoe that we offer on the market is produced in an environmentally friendly way without any harmful substances and compounds such as Chromium (VI).